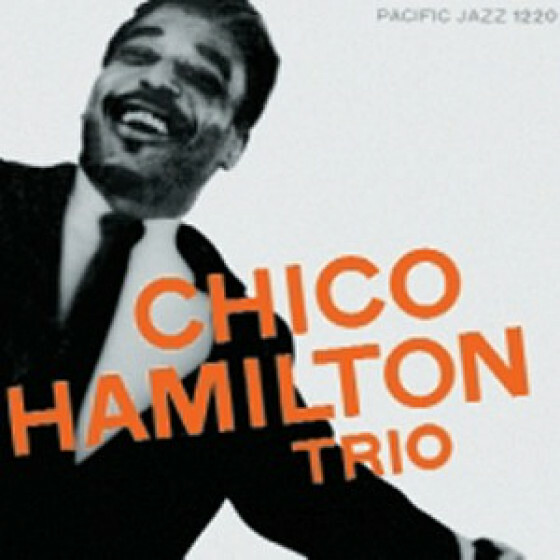 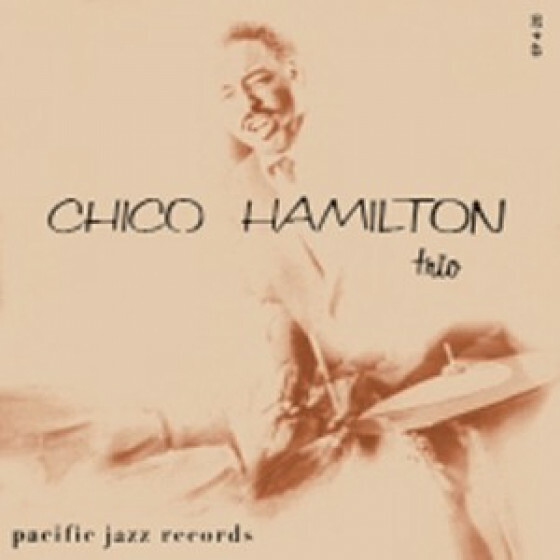 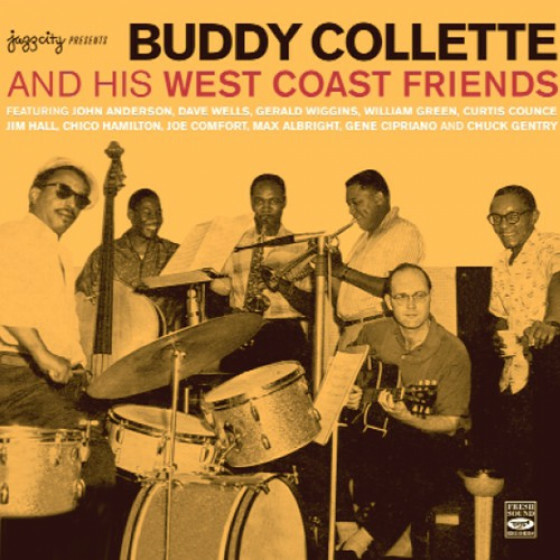 These are among the most resourceful jazz trio sessions recorded on the West Coast during the prolific Fifties, replete with all the power, invention and tremendous feeling of the original Chico Hamilton trio. 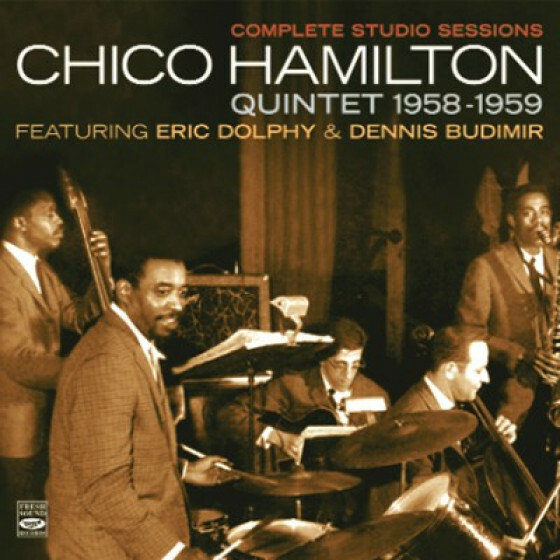 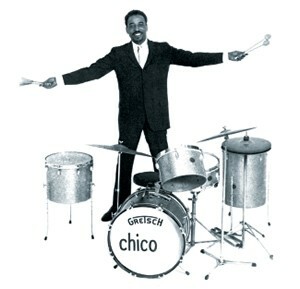 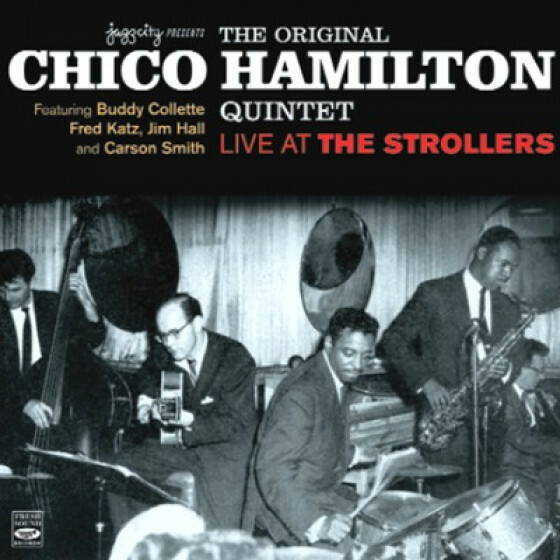 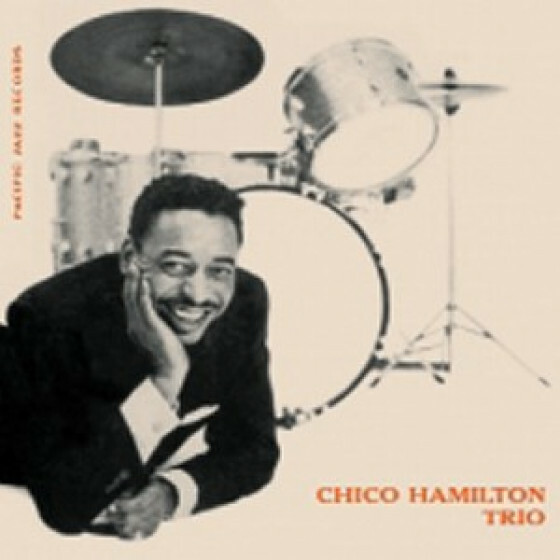 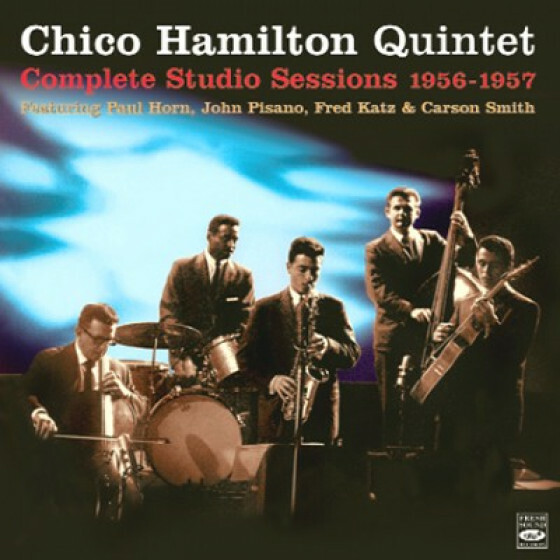 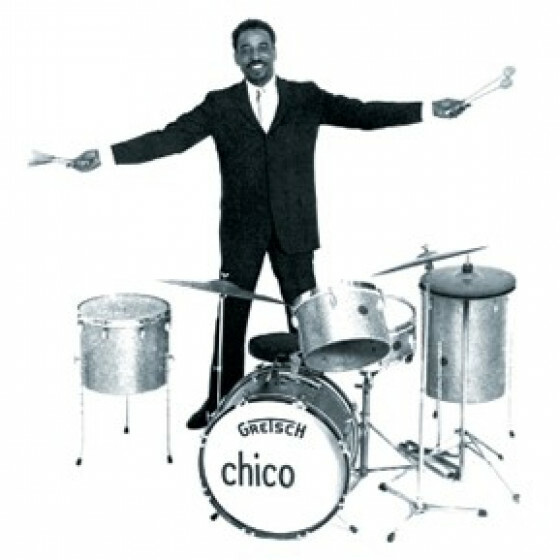 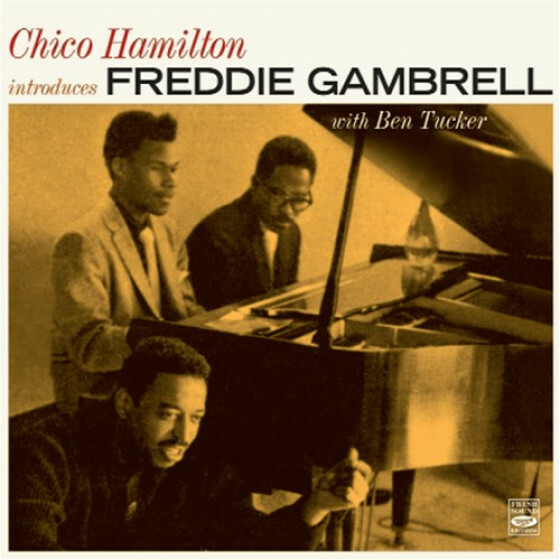 Chicos drumming is superbly complemented by the remarkable musicianship of veteran bassist, George Duvivier, and by two highly creative thennewcomers: guitarists Howard Roberts (1-8) and the great Jim Hall (9- 11). 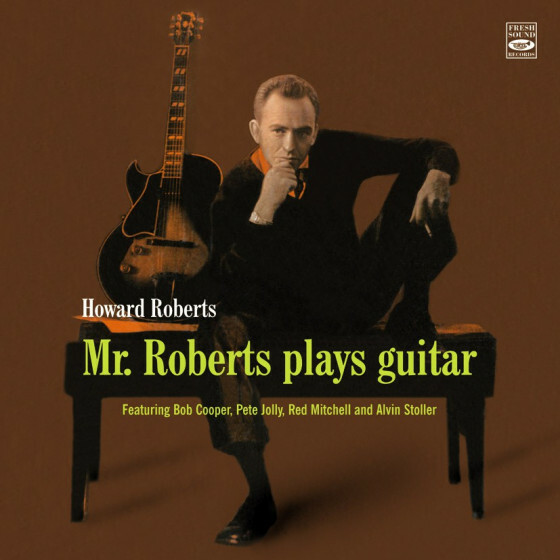 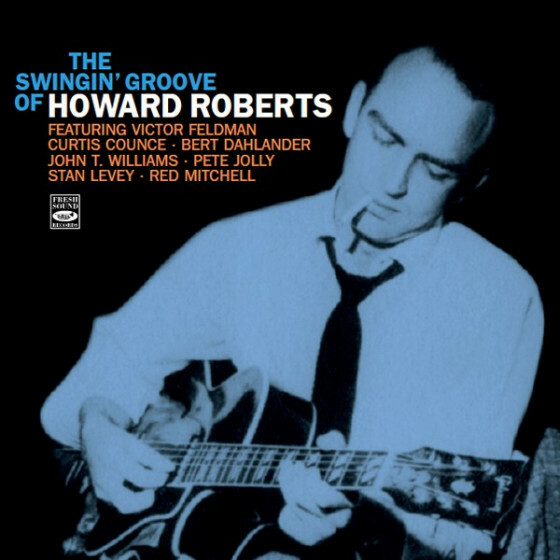 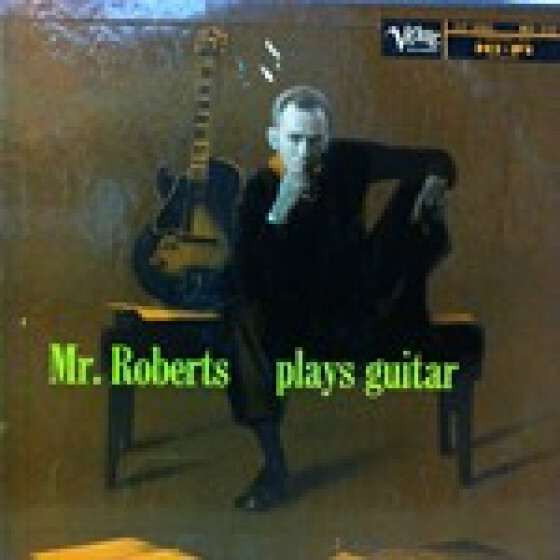 Notable for its consistently imaginative interplay, the playing is also characterized by a surprisingly extensive range of dynamics, tone colors, and rhythmic devices for a trio with this instrumentation. 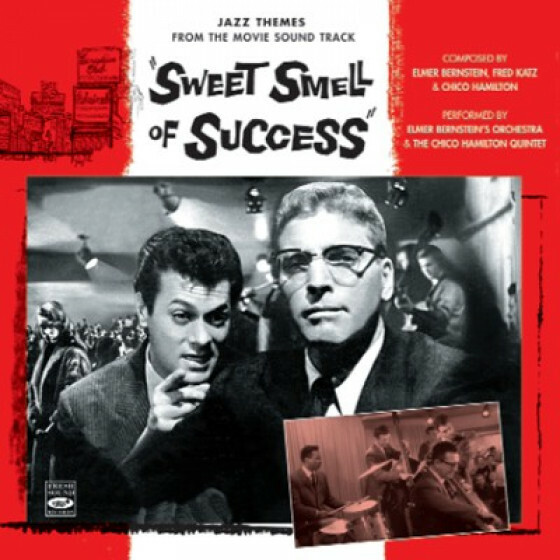 And the writing, variety throughout. 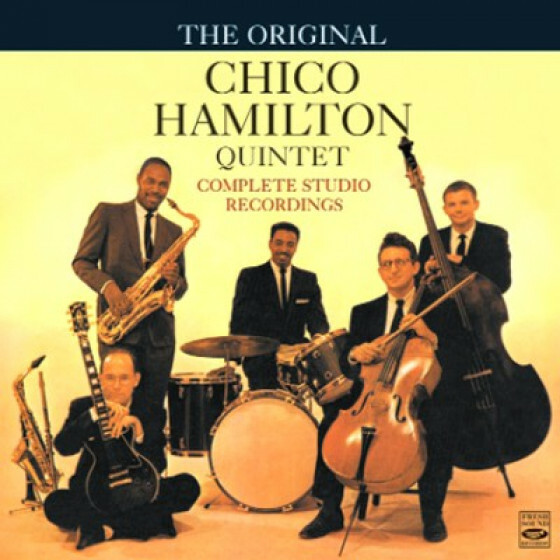 Marked by Hamiltons taste, intelligence and innate sense of drama, the set as a whole adds up to an unforgettable musical experience. 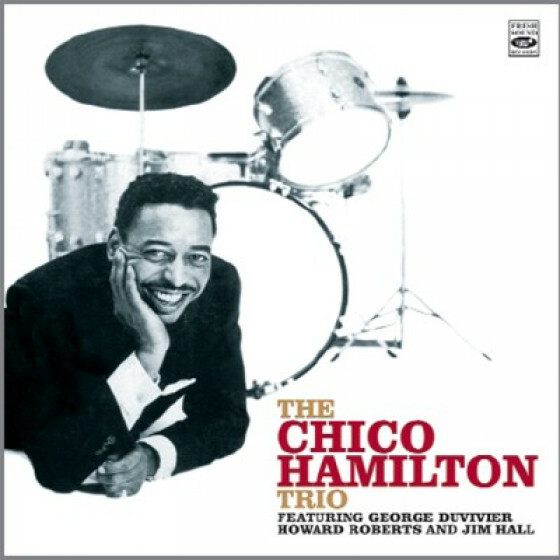 Howard Roberts (guitar), George Duvivier (bass), Chico Hamilton (drums). 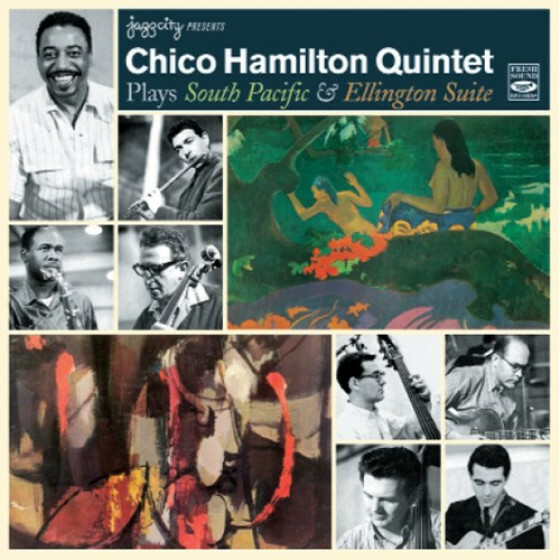 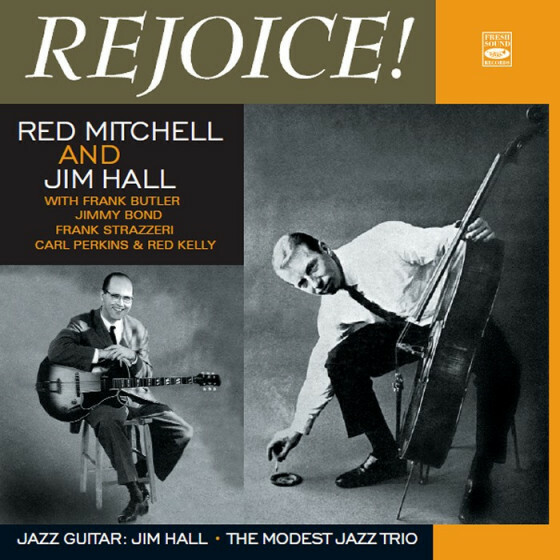 Jim Hall (guitar on #9-11), George Duvivier (bass), Chico Hamilton (drums).